The September school holidays are the final break your school-going children will get to enjoy before their year-end exams. Here’s a tip: let them have their fun. Need ideas? Read on. It’s two weeks to the September school holidays 2018. The final break before the last lap of the year. 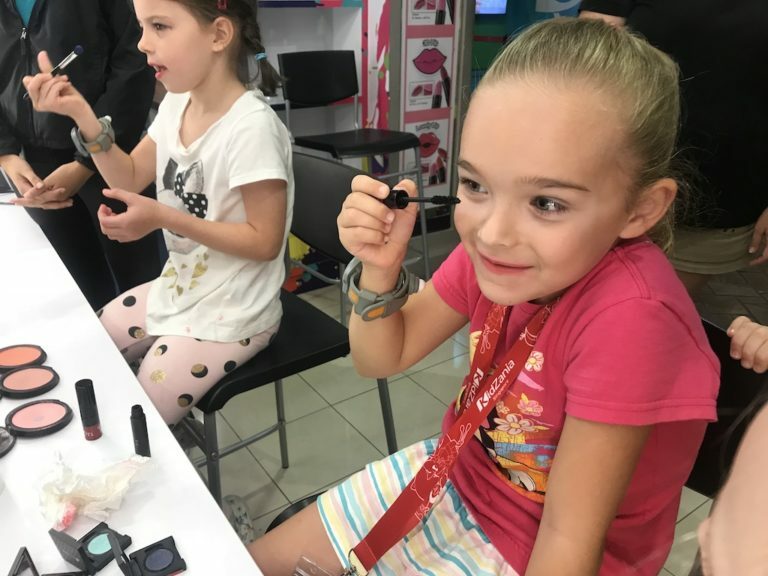 If you’re like us, mum, you’ll be wondering how to toe the delicate line between wanting to let your children play, and yet not lose the mugging momentum for the year-end exams (if they have any). How to do it? Choose activities that blend both learning and play, of course. These aren’t just for older school-going children; there’re lots of things for younger ones to enjoy as well! See our top options below. Booyakasha! Get ready for truly thriling, turbo-charged turtle power at City Square Mall this September as our favourite heroes in the hardshell, the Teenage Mutant Ninja Turtes, bring the kids on exciting adventures! Let young ones learn how to tap into their “ninja moves” and work together to become a team of heroes, just like the Teenage Mutant Ninja Turtles. 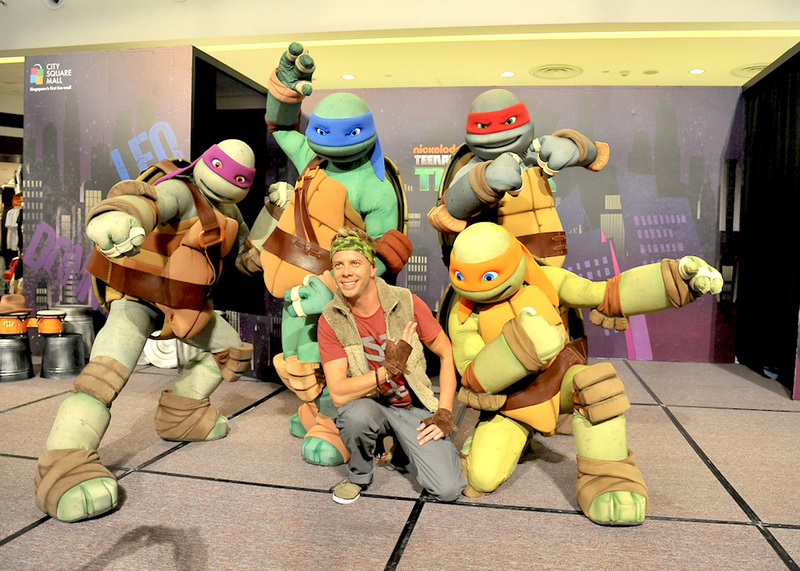 Along the way, get up close with them in a meet-and-greet session, attend a pizza-making workshop, redeem plushies, win shopping vouchers, and maybe even a Teenage Mutant Ninja Turtles-themed cruise vacation! This annual event, which celebrates science, engineering, technology, and biomedicine, is a fantastic way for kids to get an introduction to deeper science. 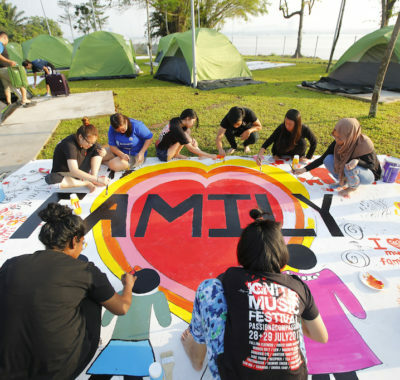 This year some of their activities coincide with the school holidays (yay!) so take advantage of that and bring the kiddos to X-Periment! @One-North Festival (7-8 Sept), the grand finals of the Science Buskers Festival (31 Aug-1 Sept) and the Energy Live! 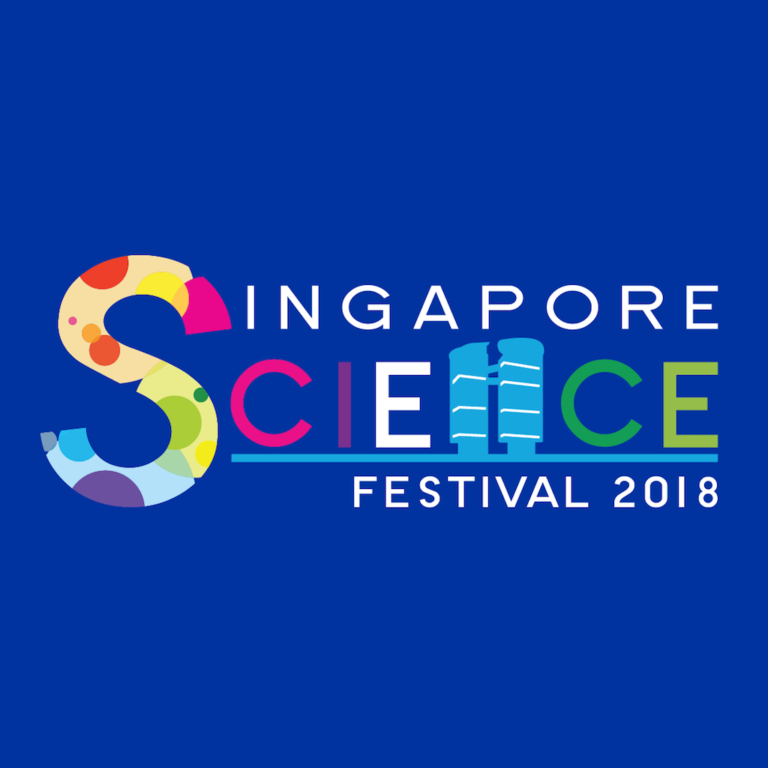 Science Show (3-4 and 7-8 Sept). Do note that admission to the Science Centre will applies to events being held there. Check the Festival calendar for updates and details. Do you have bathroom warblers between 8 and 15 years old? 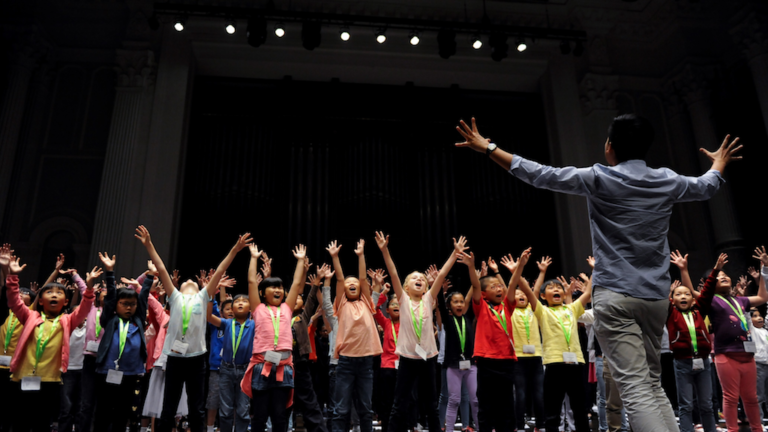 Let them experience a day in the life of a Singapore Symphony Children’s Choir (SSCC) singer, and put those vocal pipes to good use! Founded in 2006, the choir gives young singers holistic choral training to help nurture their artistic growth and personal development. Kids can also sign up to audition for a spot in the choir after the experience. At this Family Play Day by PA Water-Venture and Families for Life, parents can learn about their child’s personality during a parenting talk, while everyone in the family can take part in upcycling workshops, and climb, abseil, and kayak together. Beach wheelchairs will be available so everyone can be part of this inclusive beach experience. 4. Watch The Cat in the Hat – in Mandarin! Who doesn’t love The Cat In The Hat? 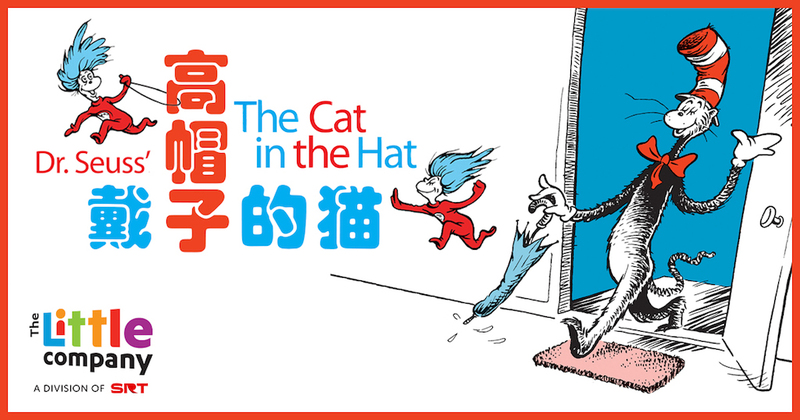 The Little Company, a division of Singapore Repertory Theatre is bringing this beloved Dr Seuss classic is coming to the stage – in Mandarin! Bring the kids and let them enjoy our favourite felines’ frolics while getting a Mandarin immersion experience as well! Suitable for children two years old and above. Tickets are selling fast but they’ve just opened a new show on 8 September at 11am so quick, get your tickets here now. (P/S: our older ones loved it too! Cost $8 per adult, $6 per child aged 3-12. Free for Singaporeans and PR. The immensely popular parent-and-child workshops sell out quickly so get those fingers tapping to book these feet-moving activities for you and your child. 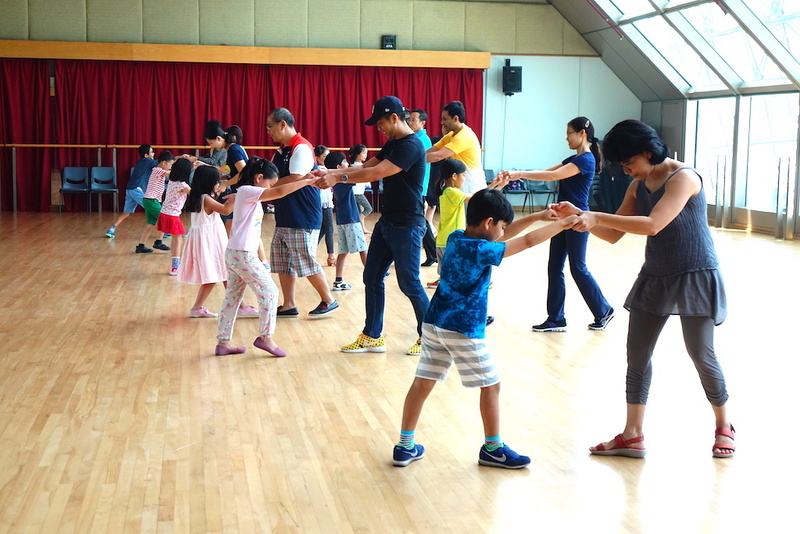 You’ll get to learn popular dances from the experts and bond with your child in a thoroughly fun way at these one-hour sessions. Best for children aged 7 to 10 years. Cost $118 per adult, $72 per child (Manatee Mania) or $48 per adult, $29 per child (Amazing Amazonia). Pre-registration is required. We have 3 sets up for grabs! How to win? 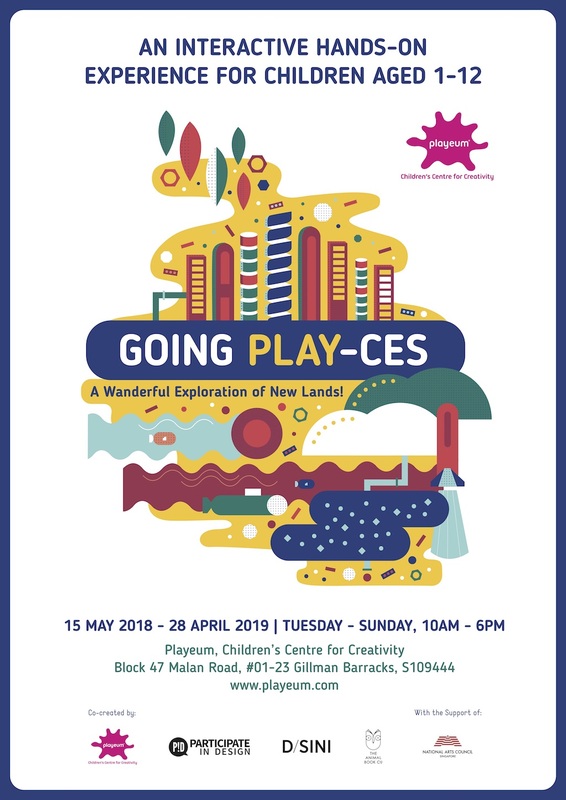 Playeum’s current exhibition is A Wanderful Exploration of New Lands where visitors can navigate and explore various landscapes such as the sea, jungle, city and more. Children will learn about sustainability, innovation and the role of science, technology, engineering, art and mathematics in everyday life. 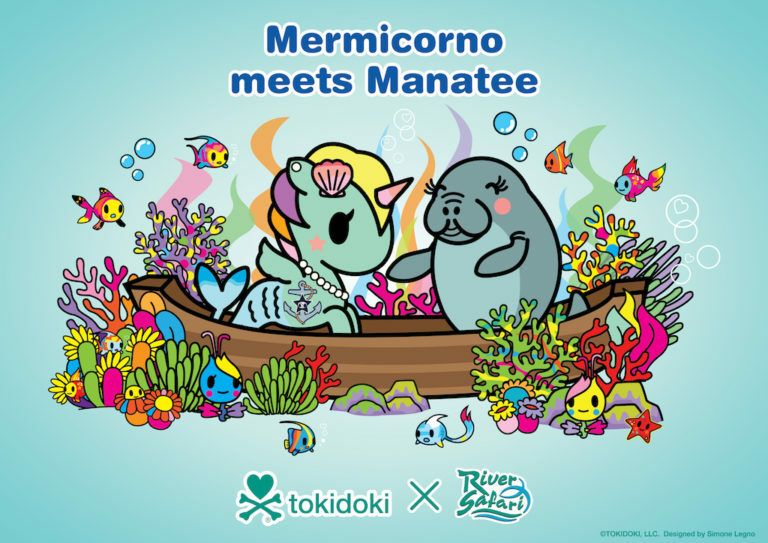 Cost $22 for children (age 1 to 12), free for accompanying adult. $10 for every additional accompanying adult. Ever been in the zoo (not the Night Safari) after dark? 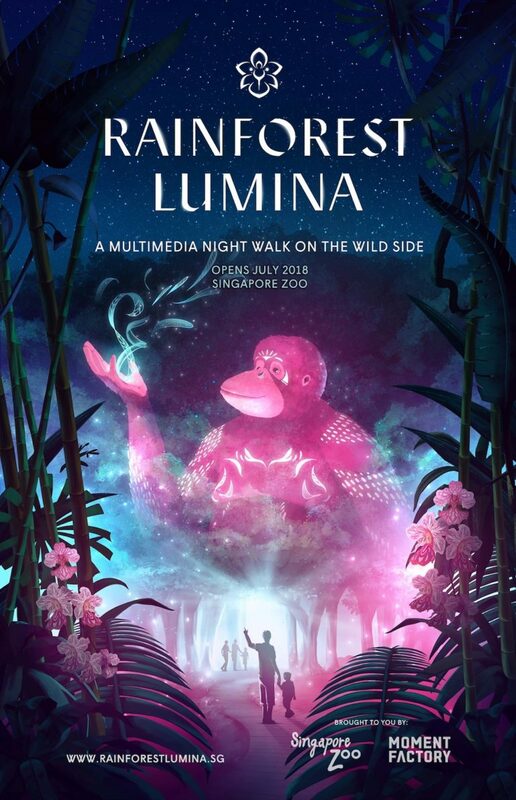 Now you can, at the new Rainforest Lumina exhibit, which takes you on an audio-visual experience over 10 interactive zones. Suitable for both the young and the young-at-hearts, it’s a visually-stunning creation with lots of IG-worthy spots to pose with. See our experience here! Family Night at KidZania has a racing theme this month and everyone is welcome to vroom on in! The family who comes in their best racing outfits will stand to win attractive prizes worth over $470 from iFly Singapore. You’ll also get to be part of the first-ever KidZ & Craft event where children can art jam, create keychains, potted plants, and more. Check out the two new role-play experiences: Makeup Studio by SkinSoul, and Sleep Science Academy by Simmons. 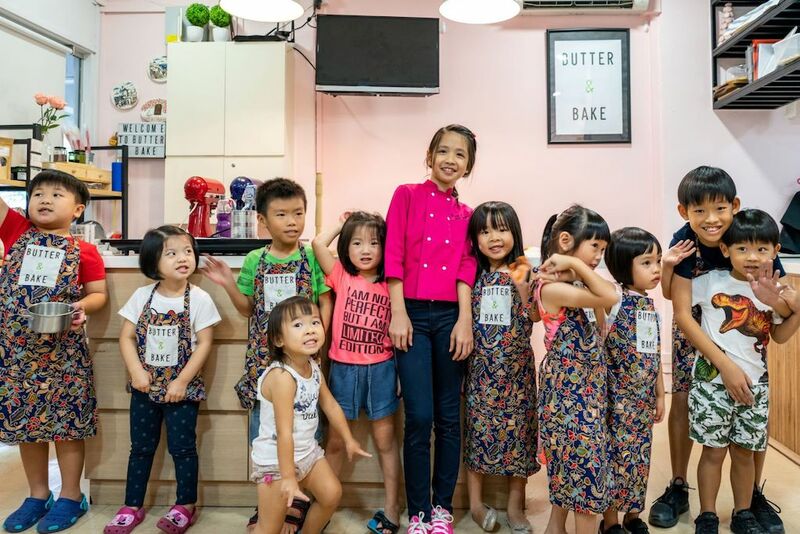 And just for this September school holidays, you can play and learn at KidZania Go!, a pop-up version of the kid-sized city, at SingPost Centre. Cost Normal admission: $58 per child aged 4-7 years, $25 per toddler aged 2-3 years, $35 per adult aged 18 to 59 years, $25 per senior citizen aged 60 years and above. Free entry for infants under 24 months. 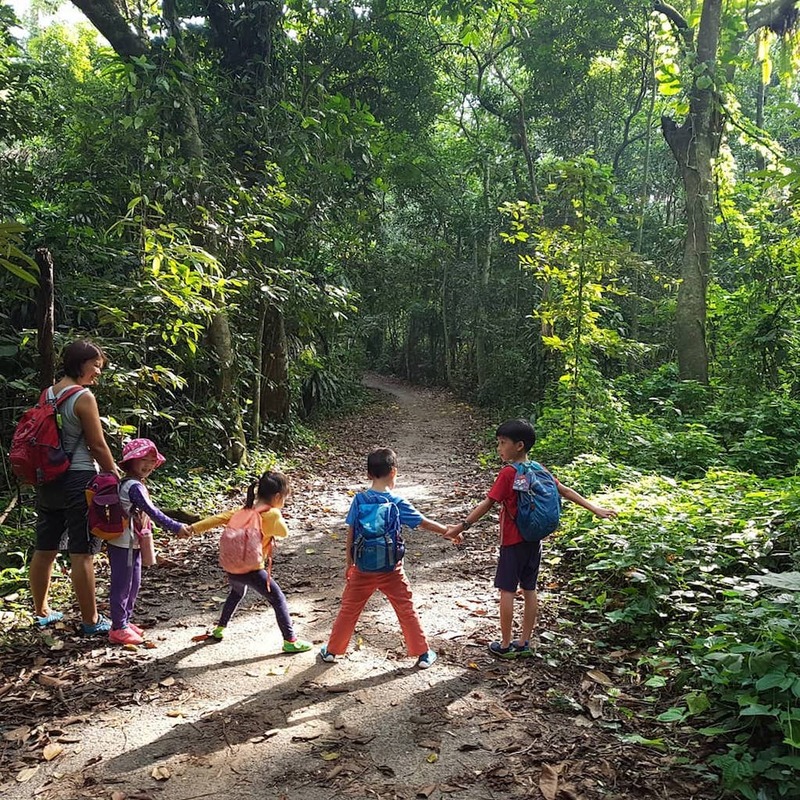 FS Sealion is a one day Forest School (drop-off) special for the September school holiday, where children get to connect with nature and explore their inner emotions, curiosity, and awareness. Young ones will get space to lead their own play and learning, grow in confidence and resilience, and develop their aims for their interests. Suitable for children between 5 and 12 years old. Ever wondered what it’s like to go on a bear hunt… or be hunted by a bear? Join award-winning storyteller, Peilin, as she brings to life this well-loved tale about a family who goes in search of a grizzly bear. 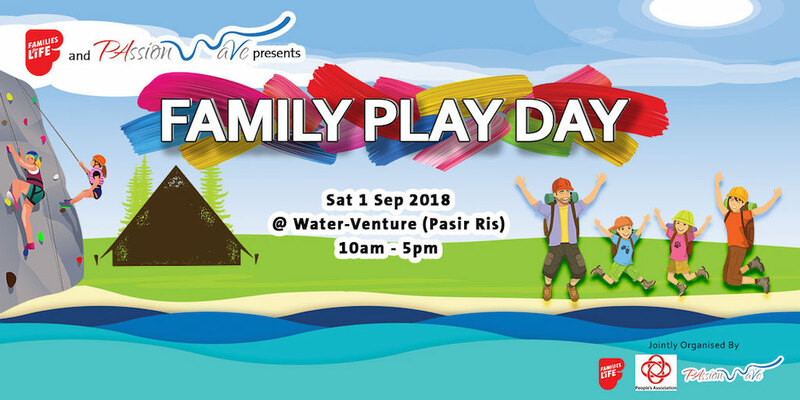 Kids will swish through grasslands, swim through a river, and trek into a deep dark cave, while singing, shouting and laughing with other children! After that, the makers of Fashion MakerSpace will introduce children to the fundamentals of using a sewing machine, and guide them to make their own unique bear cushion to cuddle and love! Best for children 4 to 10 years old. Cost $118 (children will take home a bear cushion, and an Explorer’s Manual). Get 10% off when you sign up for two classes and 15% off when you sign up for three! Do you have an aspiring general practitioner or veterinarian? 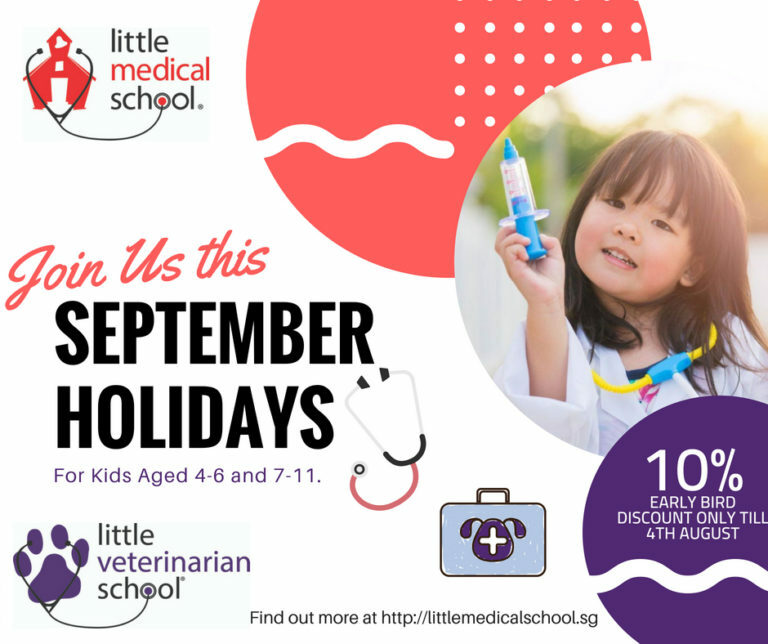 If your little ones are between 4 and 6 or 7 and 11 years old, sign them up for Little Medical School’s holiday training, where they’ll learn about first aid and parts of the body, or how to care for dogs. Kids who attend the two-day programs will earn a Little Medical School certificate as well! This Concert for Children by the Singapore Symphony Orchestra tells the story of Tony Stradivarius, the greatest violin maker of all time. Listen to the music as young Tony finds a magical book of spells during a trip to the concert hall and uses it to enchant the orchestra. 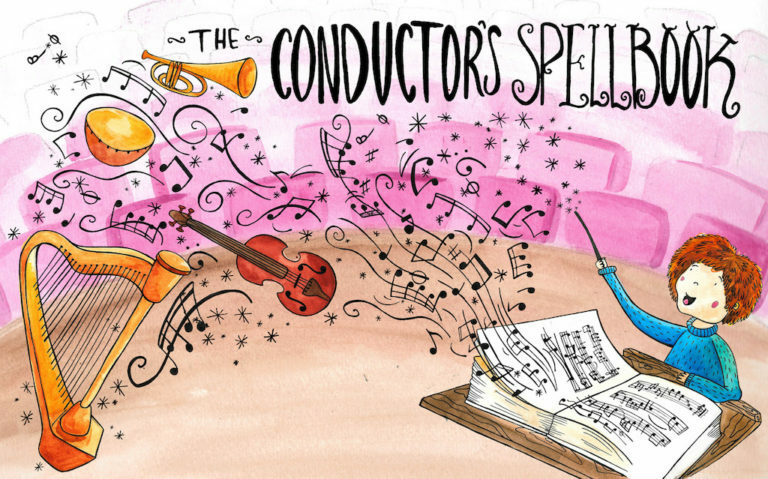 This interactive concert experience teaches children about the orchestra in a fun and engaging way. Suitable for children 4 years and above. Butter and Bake has drop-off baking classes for children aged 5 to 7 years, where aspiring bakers can make rainbow cookies, and older ones 8 to 12 years old can make macarons, fruit tarts, and chocolate chip scones. A light snack, materials, tools, and packaging will be provided. Ever wanted to visit the Emerald City? Get a start at the Flower Dome, which will be paved in yellow sunflowers as the timeless tale of The Wonderful Wizard of Oz takes centrestage here. 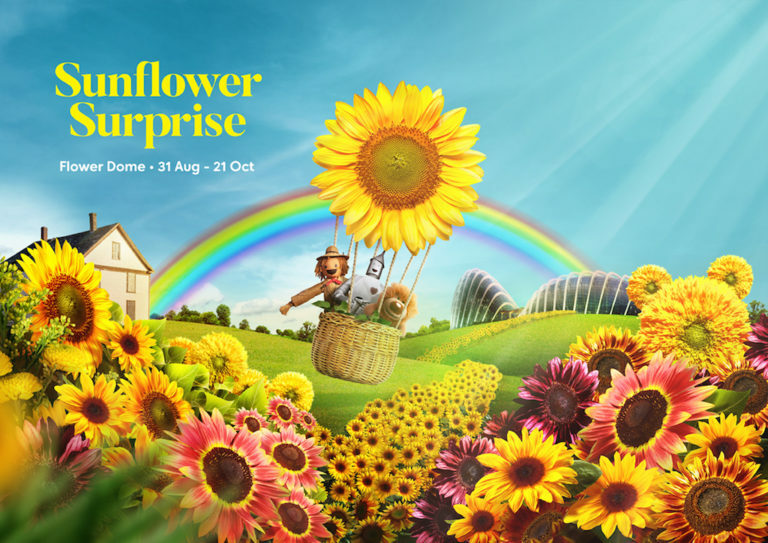 See Dorothy and her dog Toto tread their way amidst the sea of sunflowers, and try to spot their friends too. 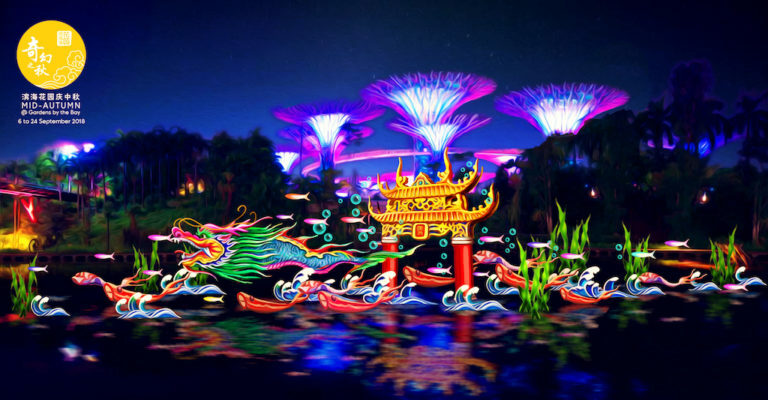 Outside, beneath the Supertrees, get into the mood of the season with “Autumn of Fantasies” (奇幻之秋) lantern sets that depict a diversity of worlds. You can also enjoy cultural performances, feast along a food street, and watch a showcase of traditional Chinese crafts. The ArtScience Museum is another favourite of ours, with its fascinating offerings that keep both adults and kids mesmerised and inspired. This September, sign the kids up for workshops such as Express Yourself (where they will be taken outdoors to be inspired by the sounds of nature), Make Your Own Music Machine (where they will learn the science of music), Be The BUZZ! 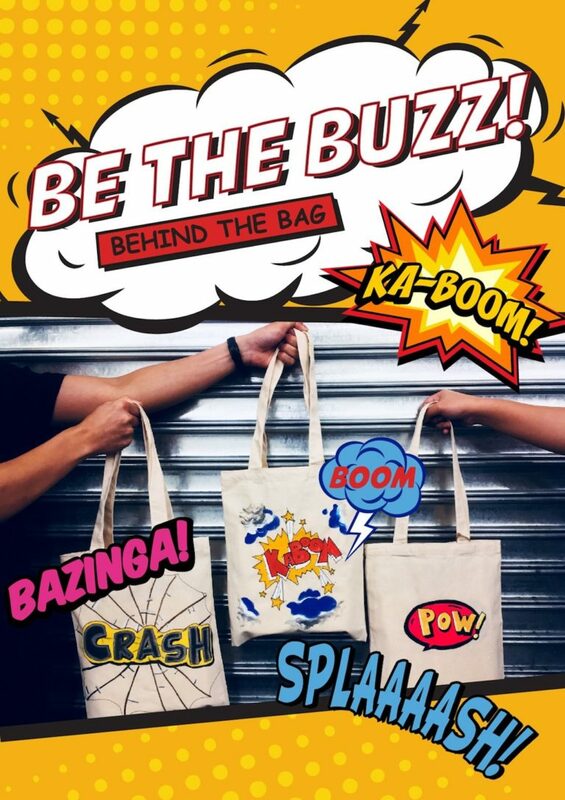 Behind The Bag (where they’ll learn about sound representations in comics and translate the idea into a piece of art on a tote bag). Limited to 20 participants per workshop. Suitable for children five years old and above. Register here. ACT3 Drama Academy has great drama workshops for children and this September, they’re starting a new one just for families! 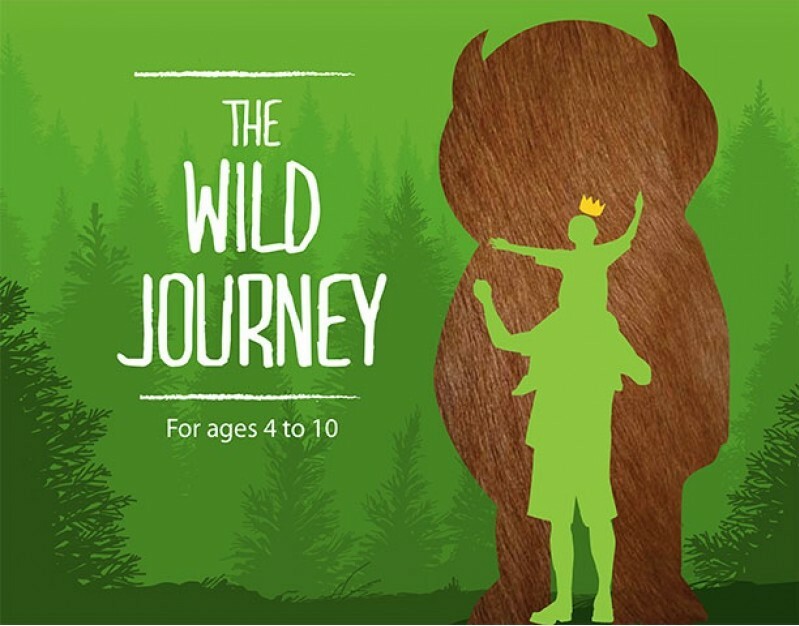 It’s called The Wild Journey, and it’s open to families with at least one child aged between 4 and 10 years old. This interactive 90-minute workshop promises to be a memorable adventure for everyone! Don’t have acting chops like the kids? Young ones aged 18 months to 11 years can still take part in one-session or five-day workshops geared towards the theme: The Wild Things. Hmm, just like them! 19. Listen to Local Stories and more! Parents of preschoolers and book-lovers of all ages – rejoice! 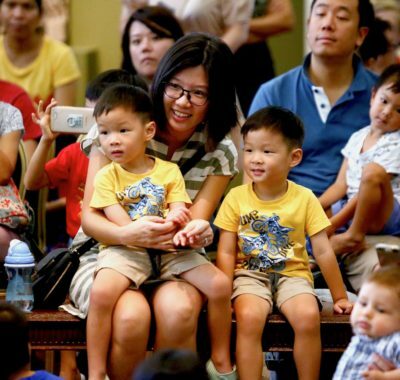 The Asian Festival of Children’s Content 2018 has free storytelling sessions and really cool workshops in Malay, Mandarin, and English that you can take part in. These include Behind the Scenes: One Kind of Science Musical, and a session on How to Draw Comics (suitable for children 8 to 13 years old). Pre-registration is required for the latter as spaces are limited. Love everything Japanese? Come to the first-ever Japan Summer Festival and Sports. Experience traditional Japanese culture through activities such as Bon-Odori dances, stage performances, and a cultural corner showcasing the Japanese Koto, tea ceremony, and kimono and yukata try-outs. Same Japanese delicacies and snack, play at Pokemon-themed game stations and machines, meet-and-greet Pikachu, and even do a J-Party workout with Japanese fitness instructors! Cost $5 (online), $6 (on-site), children below 1.2 meters tall can enter for free. Ever enjoyed an outdoor movie beside the tranquil Bedok Reservoir waters? Come and bask in a picturesque sunset amidst an array of lifestyle tryouts, ranging from fitness, eco-games, pet awareness, lantern decorations, and wrap up the night with a warm-hearted family movie! All activities are suitable for all ages, but pre-registration is required. Information is accurate when published. Please check the event website and/or call the organise for updates closer to the time of the activity to double-check and prevent disappointment.